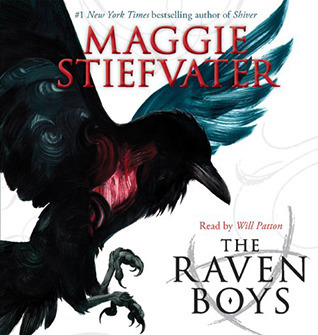 The Raven King by Maggie Stiefvater, narrated by Will Patton, is the fourth installment in the Raven Boys series of books, and it is a looped and twisted journey that could have readers wondering how much time has folded over onto itself. 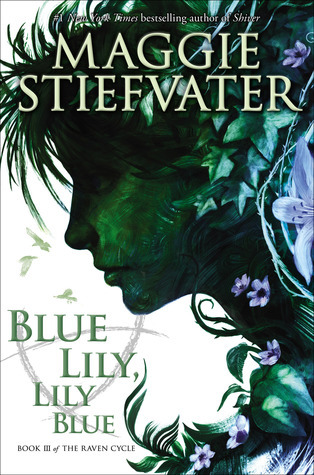 Stiefvater packs this installment with revelations about Blue Sargent, who is from a family of psychics and who has been told most of her life that her kiss will cause the death of her true love. Noah, Adam, Ronan, and Gansey have become a family throughout the trials of the Raven Cycle, and this tight-knit group learns to make room not only for Blue but also Henry. They know that Gansey is fated to die and that Blue’s kiss will lead to that death, but they continue to make plans and find a way to prevent that from happening. Amidst these plans, these young people are falling in love and tentatively walking on egg shells around one another until they can bear it no longer. 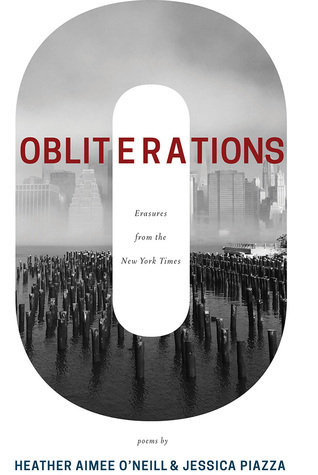 Stiefvater does a fantastic job of depicting young, tentative love. Patton as always is a terrific narrator, and readers will never be lost as to which character is speaking and to whom. 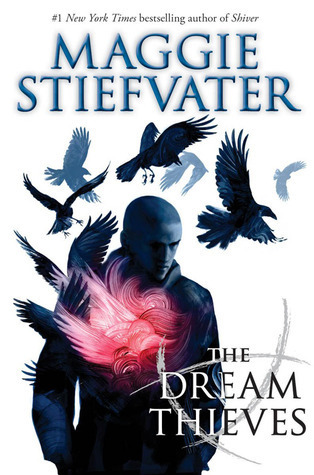 His acting skills come alive with Stiefvater’s prose, and he breathes life into the swirling magic that surrounds these characters, much of it wrapped up in the dream-forest called Cabeswater. 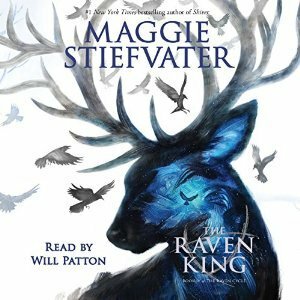 The Raven King by Maggie Stiefvater, narrated by Will Patton, is a wonderful conclusion to the series, but there is enough of an opening that should she choose, Stiefvater could return to these characters or even just some of them to begin new adventures in magic. 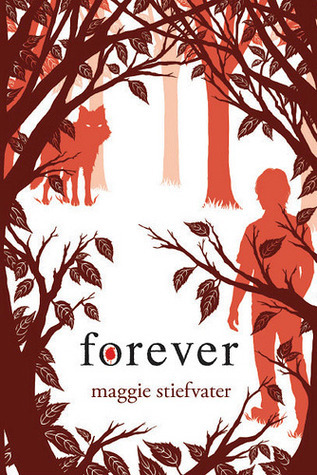 Forever by Maggie Stiefvater — narrated by Dan Bittner, Pierce Cravens, Emma Galvin, Jenna Lamia, and Maggie Stiefvater — is stunning in its twists and turns, its big reveals, and its ever-poetic language that takes readers into boundary wood. 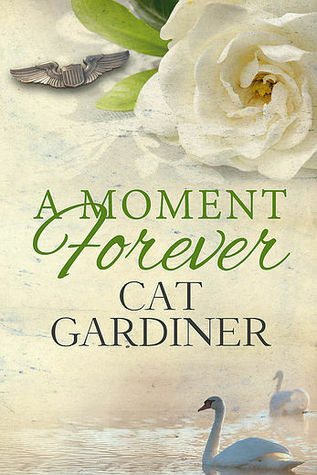 In this third book in the Mercy Falls series, Sam and Grace are again separated by circumstances, and even when they can be together, there are things that separate them, leaving each waiting in anticipation for the other — for their connection to be rekindled. Their connection, however, is so strong that it transcends species and is a testament to love, loyalty, and family. 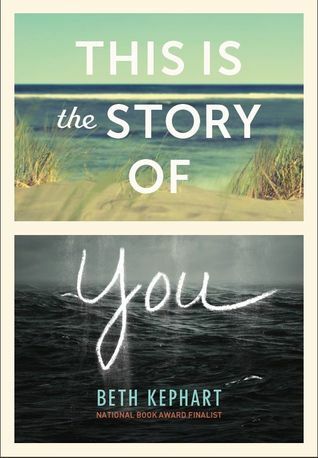 Sam looks to Grace as his center, and she often helps him overcome his indecision, but when Grace is in danger, he’s forced to make his own choices, forced to grow up into the man he is. Beck is no longer there as a buffer, and Cole may be older and more focused on saving the pack, but he is not who the wolves will follow. Sam has to make a sacrifice he didn’t think he could make again, but when he decides to do it, he is all in. 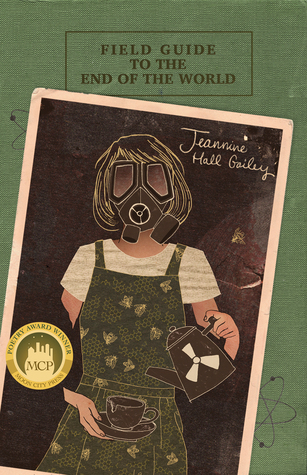 Isabelle and Cole’s budding relationship, meanwhile, is filled with obstacles, including both characters’ personal baggage. Forever by Maggie Stiefvater — narrated by Dan Bittner, Pierce Cravens, Emma Galvin, Jenna Lamia, and Maggie Stiefvater — is part of a highly imaginative series of books about werewolves in Mercy Falls. 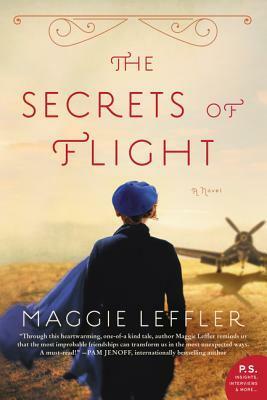 These characters are forced to grow up too soon, but even as they want to cling to their childhood freedoms, they know that their lives are forever changed once they make the leap into adulthood. 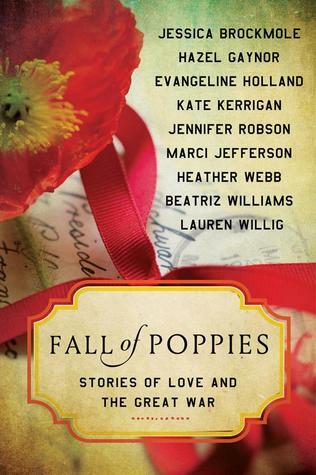 These characters are bound to make a lasting impression on readers, and Mercy Falls will be missed when it’s over. Linger by Maggie Stiefvater, narrated by Jenna Lamia and David Ledoux, is the second book in the Wolves of Mercy Falls series. Grace and Sam have courted disaster in the previous volume and have been reunited here, but Isabelle continues to seek out danger — the danger that comes with the new wolf, Cole, who is a very troubled young man trying to escape his past. Even as Sam achieves a reprieve from the curse, it has its claws in others. Grace finds that she’s not feeling well, but she fears telling anyone for her own fears will become reality. 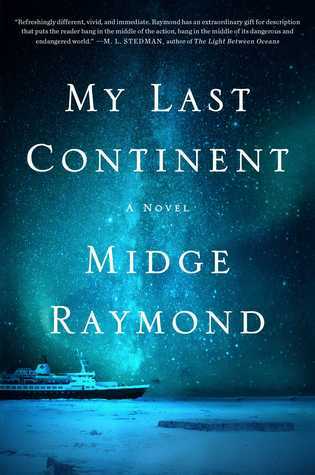 As she struggles to hold onto herself, her health, and Sam, her parents are putting their foot down finally, grounding her and forbidding her from seeing Sam. 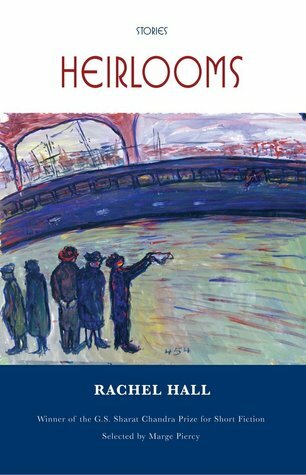 Sam is struggling with his new lease on life, and he still has to reconcile who he has become and what that means for the rest of his life. Cole, the newest of the wolves, is happy to escape his past life, and while he’s enjoying his anonymity, his secrets threaten to expose all of the wolves hiding in the woods. 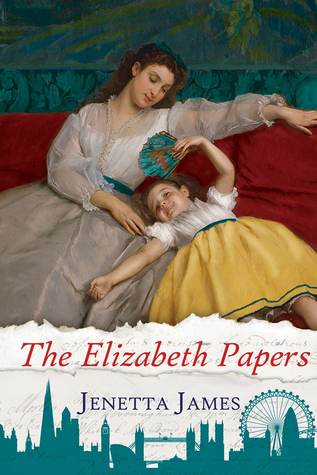 Jenna Lamia is a fantastic narrator for the female characters, and David Ledoux provides just the right amount of calm for Sam and the angst of Cole. He also has to sing some lines, and does well. 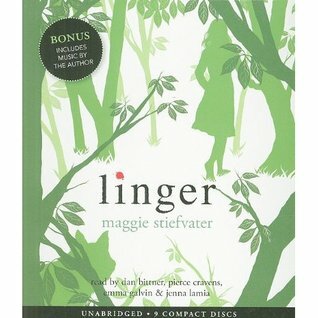 Linger by Maggie Stiefvater, narrated by Jenna Lamia and David Ledoux, is a solid second book in this series, and while there are moments where the teenage love drama is a bit over the top, the story is well drawn and the characters face some life-changing decisions. New York Times bestselling author of The Shiver Trilogy, The Raven Cycle, and The Scorpio Races. Artist. Driver of things with wheels. Avid reader. 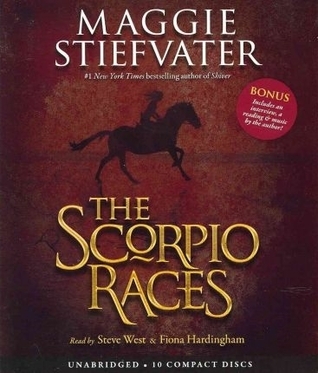 All of Maggie Stiefvater’s life decisions have been based around her inability to be gainfully employed. 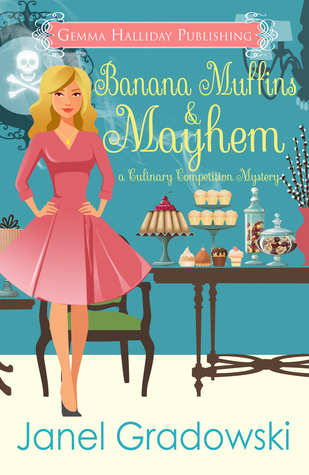 Talking to yourself, staring into space, and coming to work in your pajamas are frowned upon when you’re a waitress, calligraphy instructor, or technical editor (all of which she’s tried), but are highly prized traits in novelists and artists. She’s made her living as one or the other since she was 22. 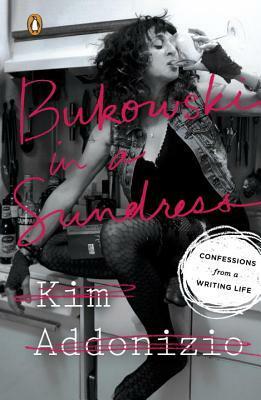 She now lives an eccentric life in the middle of nowhere, Virginia with her charmingly straight-laced husband, two kids, two neurotic dogs, and a 1973 Camaro named Loki. 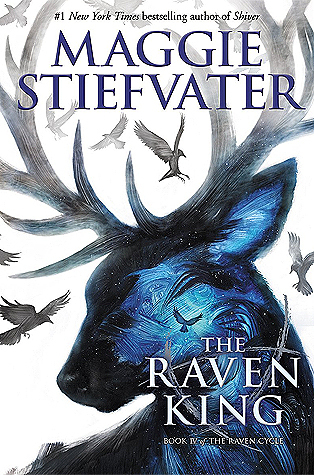 Shiver by Maggie Stiefvater, narrated by Jenna Lamia and David Ledoux, is one of those young adult novels that adults who can engage in magical worlds will enjoy. Boundary wood in Mercy Falls, Minn., is populated with wolves, and while most of the time they keep to themselves, there are those incidents of attacks and the inevitable backlash by hunters with guns. Sam Roth and Grace Brisbane have lingered just on the outskirts of one another for six years, and while Grace was bitten by wolves as a child, she barely remembers what happened, other than the beautiful white-gray wolf who was their rescuing her and his piercing yellow eyes. The woods near Grace’s house are where she sees the wolves in the winter, but never in the summer, and she’s fascinated by their grace and beauty. Her obsession with the wolves does distance her from her friends, but she doesn’t seem to mind until they begin disappearing. Sam is a boy with a dark family history, who was “saved” by Beck as a young boy. 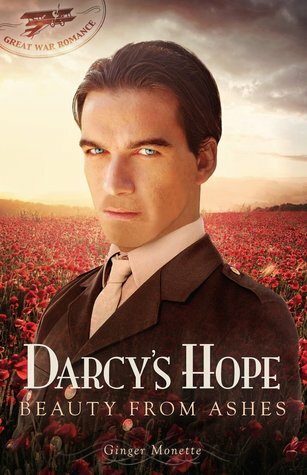 Grace and he instantly connect, and only his glittering yellow eyes reveal who he truly is. 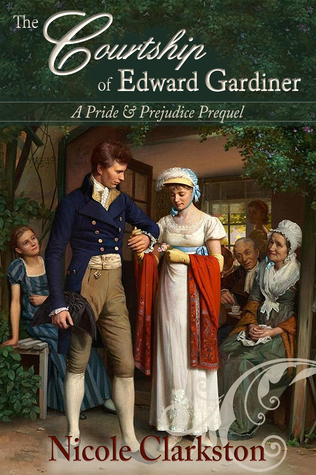 Grace is then swept up into a world she marginally knew existed, and her first love consumes her. Jenna Lamia is a believable teenage girl, and she has the right timber and pace for Grace’s character, and David Ledoux provides fantastic depth to Sam’s character in the narration. 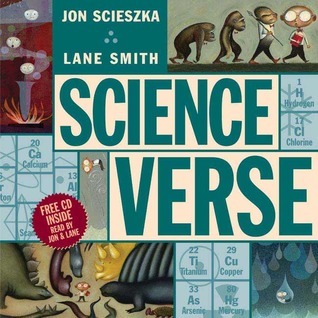 On audio, this book shines in the darkness of the snow-lit woods. 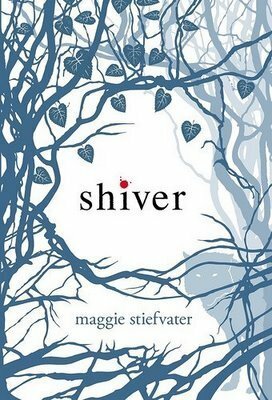 Shiver by Maggie Stiefvater, narrated by Jenna Lamia and David Ledoux, is a stunning opener to a paranormal series of books for young adults. 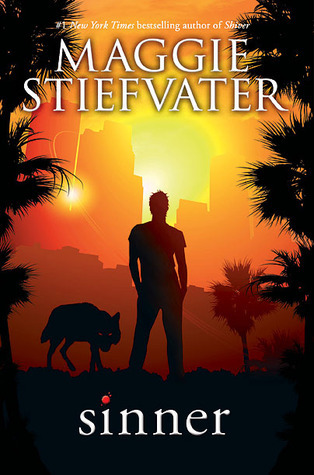 Stiefvater creates dynamic characters who are forced to deal with tough issues in unreal situations, and these characters are unforgettable. 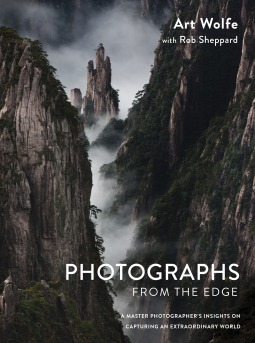 Like many books in this category, there is a series, but this one has a lot of potential. I’m looking forward to the next audio installment.